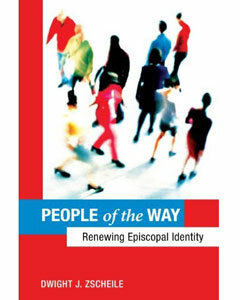 Alan Roxburgh has posted a favorable review of Dwight Zscheile's new book, People of the Way. Zscheile is an Episcopal priest who is assistant professor of congregational mission and leadership at Luther Seminary. Dee Pederson talks about building cross-cultural relationships in Saint Cloud, Minn., forming the connective tissue between members who don't share the same culture or language. Dee Pederson: Many Cultures and Languages from Discerning Mission on Vimeo. Laurie Skow-Anderson: "Pentecost on the Prairie" from Discerning Mission on Vimeo. Moltmann, J.The Trinity and the Kingdom : The Doctrine of God. 1st Fortress Press ed. Minneapolis, MN: Fortress Press, 1993.